Would you like to see what we've been up lately? 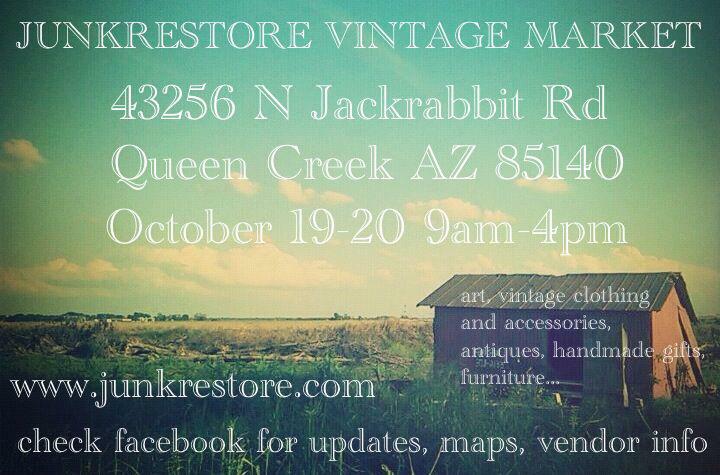 We'll come on by and visit us at the Junk Restore Vintage Market. 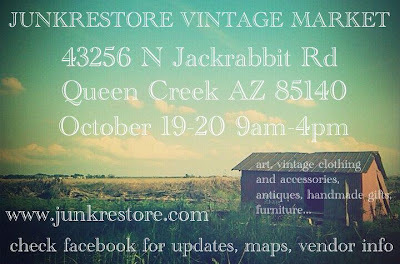 Be sure to say "hi"! We love making new friends.